Why do people have such a hard time letting go of “things” that are no longer of use to them? Ann Marie Sabath, Founder of At Ease Inc., the 31 year old international and domestic business etiquette training firm. Most people spend decades accumulating stuff! Some even fall into the trap of becoming hoarders. Acquiring more possessions is the last thing on the list of most self-made millionaires. In fact, these individuals equate having less with having fewer distractions in their lives. 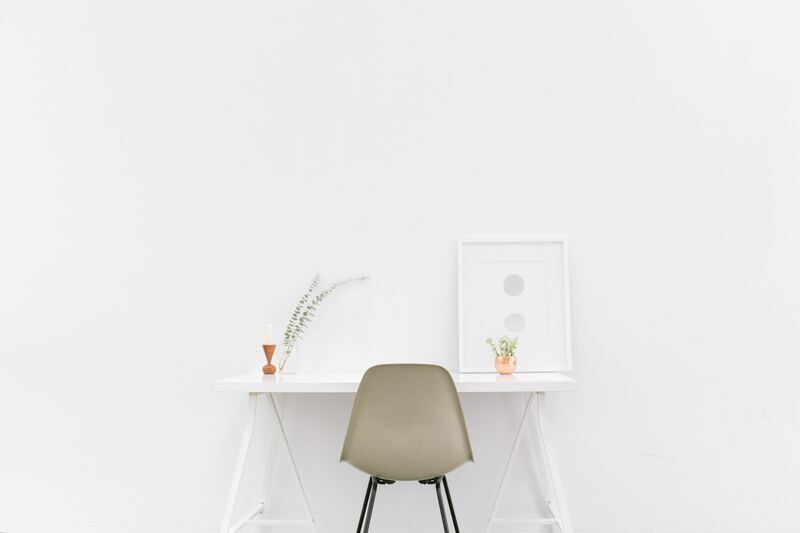 By practicing the “less is more” theory, their minds are clearer than most who spend a large percentage of their day on mindless activities such as looking for things, deciding what to wear and reorganizing the clutter in their lives. In addition to being minimalists based on what they own, another commonality of these individuals is the way they dress. They are what I call, “functional dressers.” Women minimalists often build their wardrobe around a staple piece of clothing like that little black dress or slack suit. They adorn this basic piece of clothing with accessories, thus dressing with panache yet simplifying their clothing decisions. The same dress simplicity is seen in many self-made millionaire and billionaire men. Take Warren Buffet in his basic dark suit and tie as well as Tim Cook and Mark Zuckerberg in their t-shirts and jeans. You ask: what is the correlation between having less with having more — dollars, that is? Are these seven-figure net worth beings cheapskates? Au contraire. These individuals surround themselves with fewer material things in order to have more order. Order allows them to think clearer and have fewer decisions to make about the matters that have little impact in their lives. It gives them the freedom to focus on what money cannot buy: more time to think, more time to spend with family and friends, more time to give to others. They are not bound by the material things that fill most people’s homes yet have little functional value. Think about all of “the things” that you have which have robbed time from your life. What could you easily eliminate and not even miss? Clothes that don’t fit, kitchenware or knickknacks that do nothing except collect dust? 1 – Keep a running list of what you wear and use at least twice for the next two months. Include the clothes you wear, jewelry and other adornments. Include kitchenware, toiletries, bath towels, etc. 2 – Keep count of the items. If you are like most, you may wear/use a maximum of 100 things. Most of us use our favorite mug for morning beverages, wear the same velveteen rabbit clothes when we get home from work and have four “go to” pairs of comfortable footwear. 3 – Analyze why you do not use the “other things” as your “go-to” items or clothes. Perhaps you bought them on a whim, received them as a gift, or keep them for sentimental purpose even though they have no functional value in your life. 4 – Box the items that you have not used during the past two years and put them out of sight. After a three-month period, if you find that you do not miss these things, donate them, sell them, do anything except keep them. You will be on the road less traveled and will cherish the extra space that you have both in your environment and in your mind. Ann Marie Sabath is the author of eight books on how to be successful in both the domestic and international business arenas. Her ninth book, What Self-Made Millionaires Do That Most People Don’t will be released on May 21. It is based on interviews with 30 individuals who created their seven-figure net worth from scratch as well as from her own experiences. Is Becoming a Minimalist Overrated?